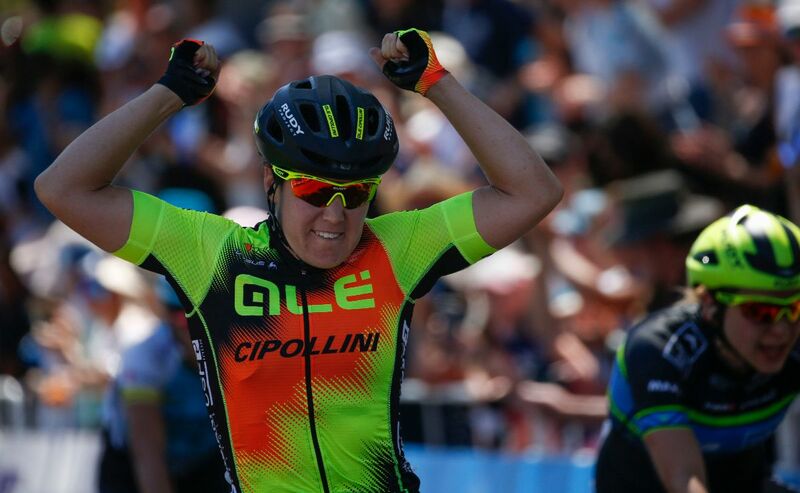 Chloe Hosking (Alé Cipollini) has won the opening stage of the Herald Sun Tour, a 97.9-kilometre stage at Philip Island, home of the Australian MotoGP Grand Prix. 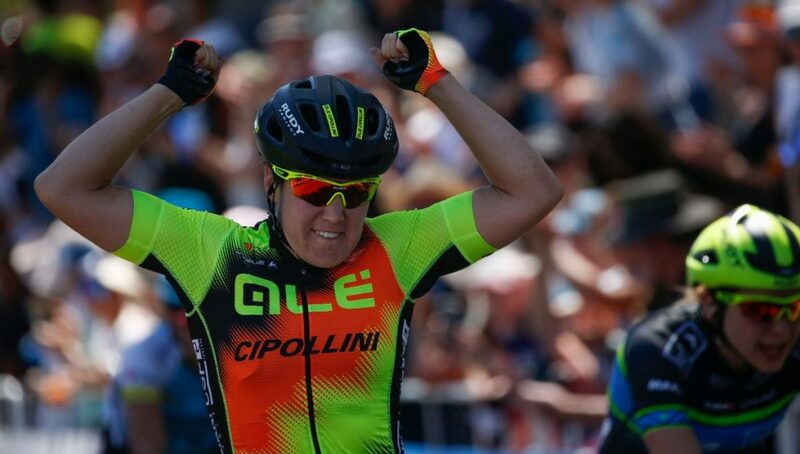 It was the second win of the season for Hosking who also won the final stage of the Santos Women’s Tour Down Under. 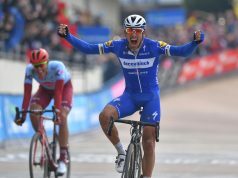 The 28 year-old led home a group of eight riders, beating Rachele Barbieri (Bepink) and Lotta Lepistö (Trek-Segafredo Women) in the sprint finish. 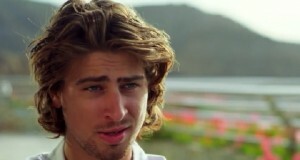 Hosking now leads the race by 5″ from Barbieri. 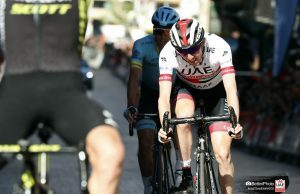 Ruth Winder (Trek-Segafredo Women) went on a solo breakaway at the start of the sixth of 22 laps and was only brought back a lap and half from the finish with the Alé – Cipollini team leading the chase. 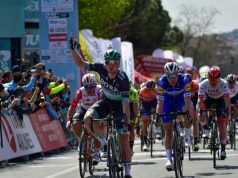 Eight riders went clear towards the finish with Hosking proving fastest.